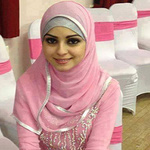 I am a professional resume writer and certified resume writer with 5 years of experience. 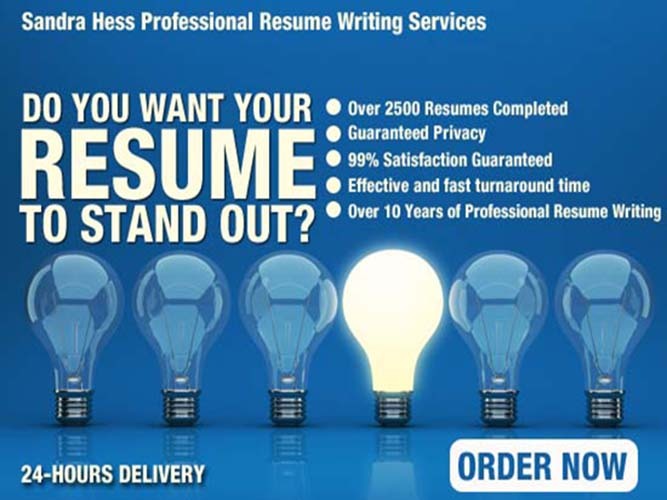 You will receive an ATS optimized resume and cover letter by highlighting your work experience, education, achievements, and awards. According to a recent study, 92% of companies use the Applicant Tracking System (ATS) to screen out candidates. The ATS works with optimized keywords skills, and experience making it difficult to use a generic resume/cv for multiple job openings. This software should be seen as a tool to enhance the applicant's chances of recruitment if utilized properly. Be different, be unique and get your dream job!